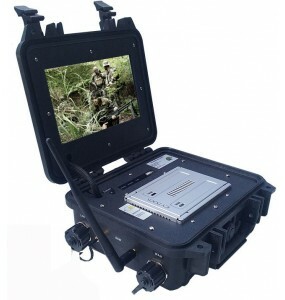 Local 1TB hard drive removable USB3 recording. 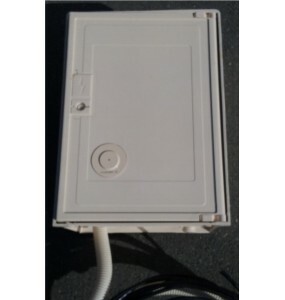 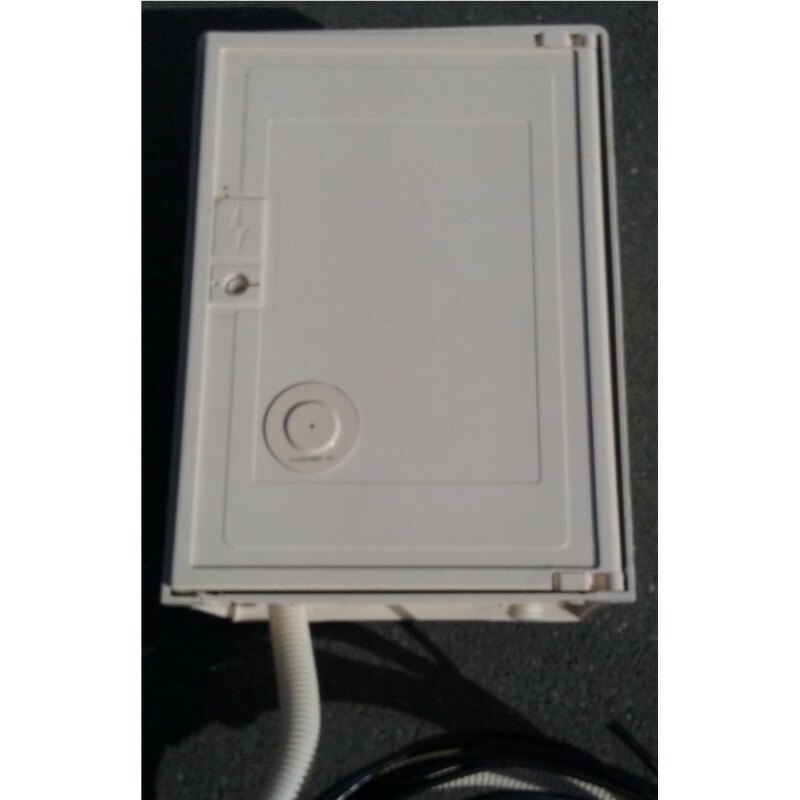 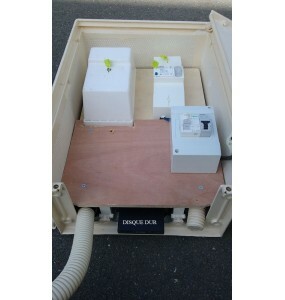 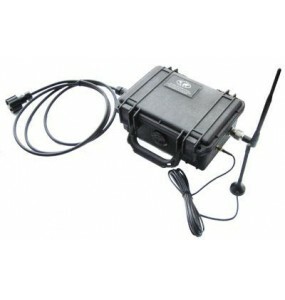 Optional: wide variety of wireless detectors. 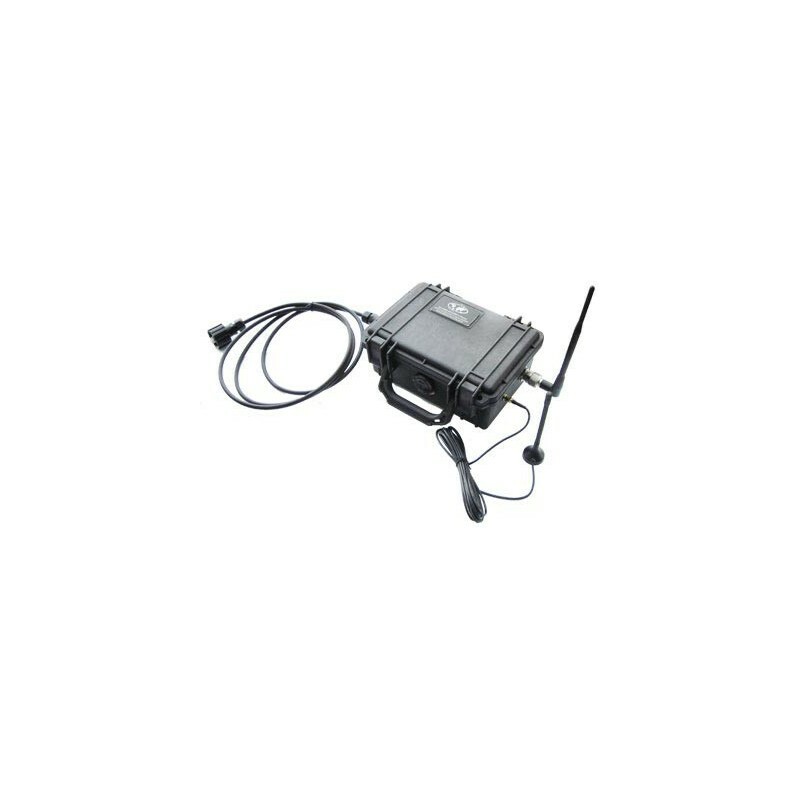 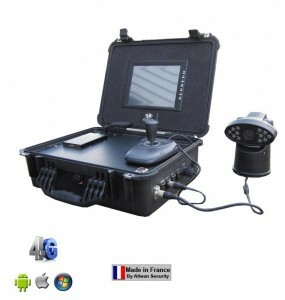 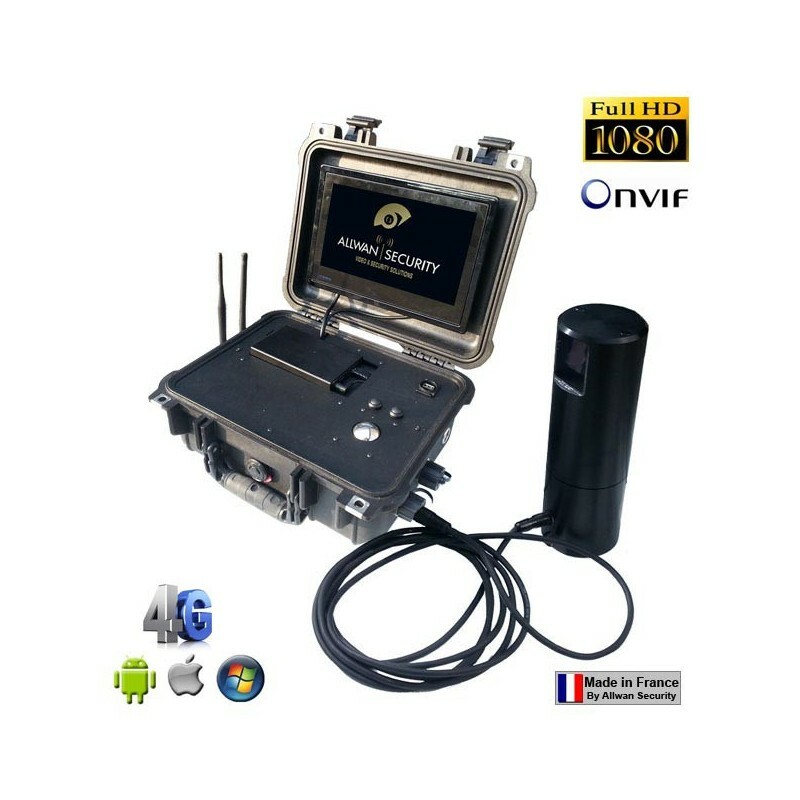 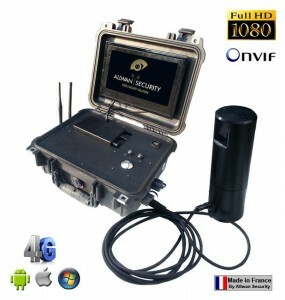 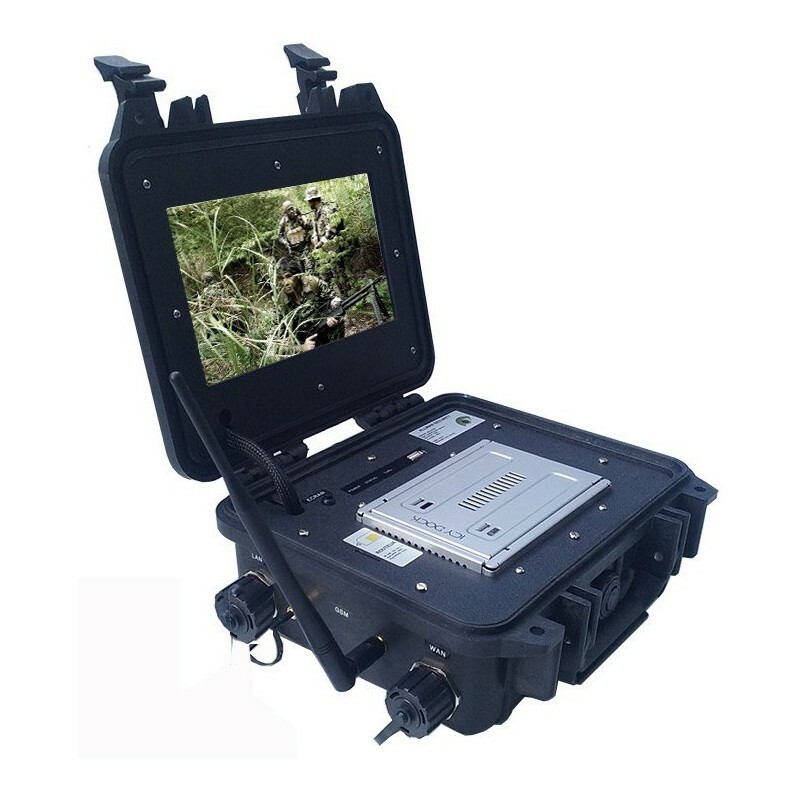 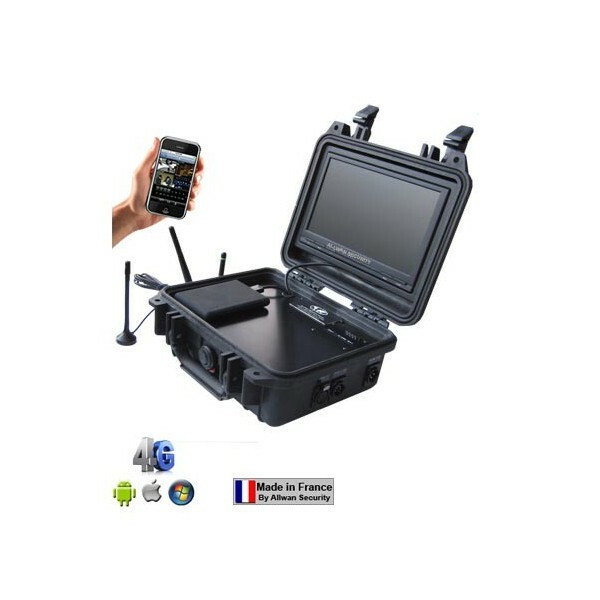 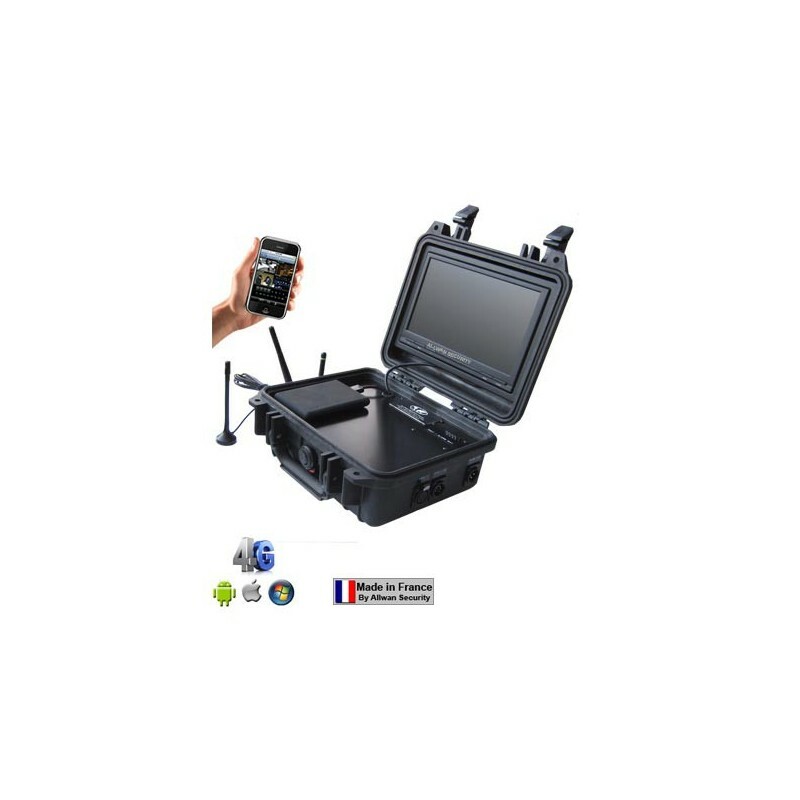 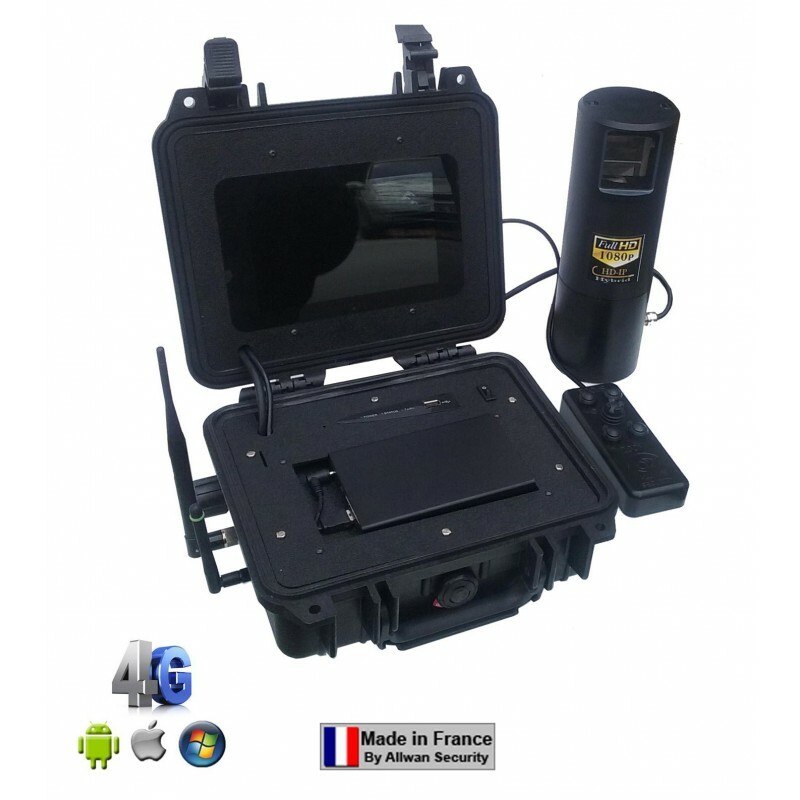 Tactical surveillance case, complementary to the EH1004H-4GVideo, audio and telemetry (PTZ) transmission in real time.Remote controlIP67 certified case and connector. 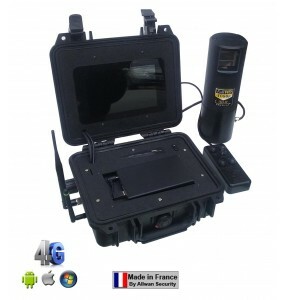 Tactical watch caseAnalog Hybrid & IP4 video inputs including a Full D110.4 "Color LCD Touch Screen MonitorWifi transmission 18 dBi 100 meters at sight.